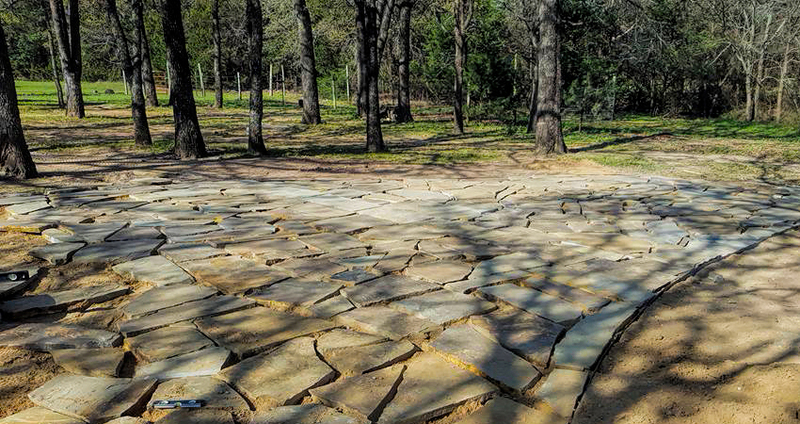 We provide gorgeous hardscape designs using only the highest quality materials available on the market. 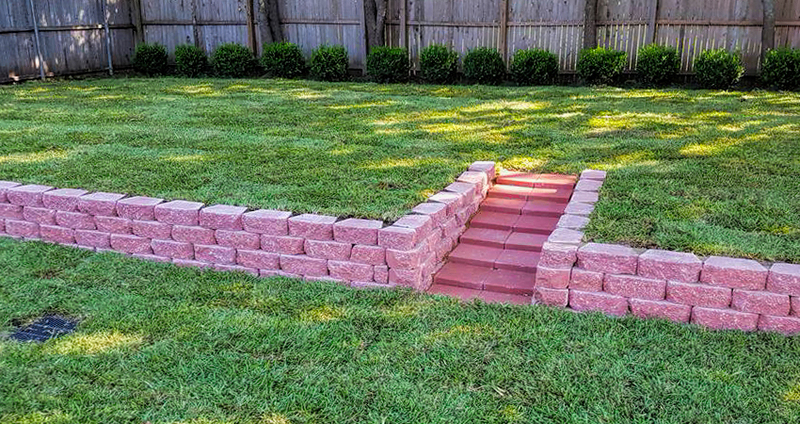 At Bruce’s Property Services, LLC we build retaining walls, patios, outdoor fireplaces, and walk ways customized to our clients’ preferences. You can always depend on our team for prompt service and attention to detail. 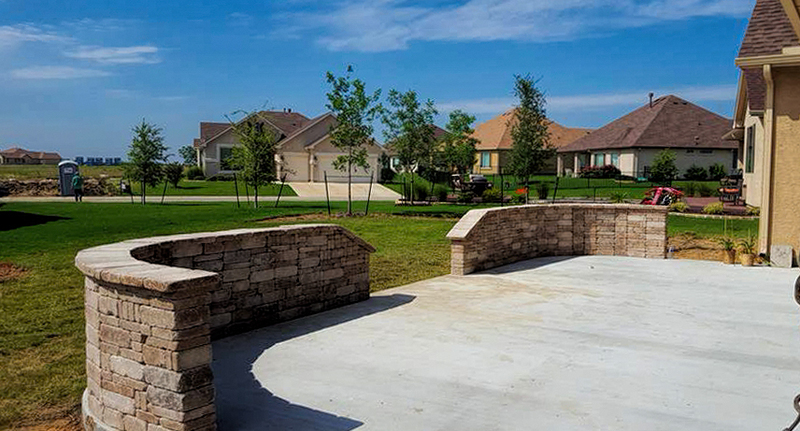 We are here to make sure you don’t have to worry about any complications your may encounter by providing a one year warranty on all hardscape projects. Don't know how to deal with your contoured property? Need fill dirt, a retaining wall? Or how about a patio or sitting area enclosure? 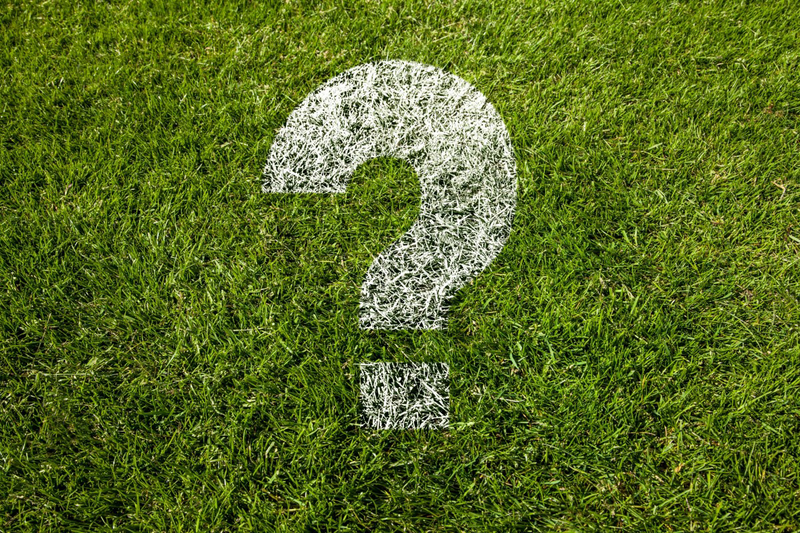 No matter what the case, we can lend our expert solutions and ideas to help create that incredible landscape.